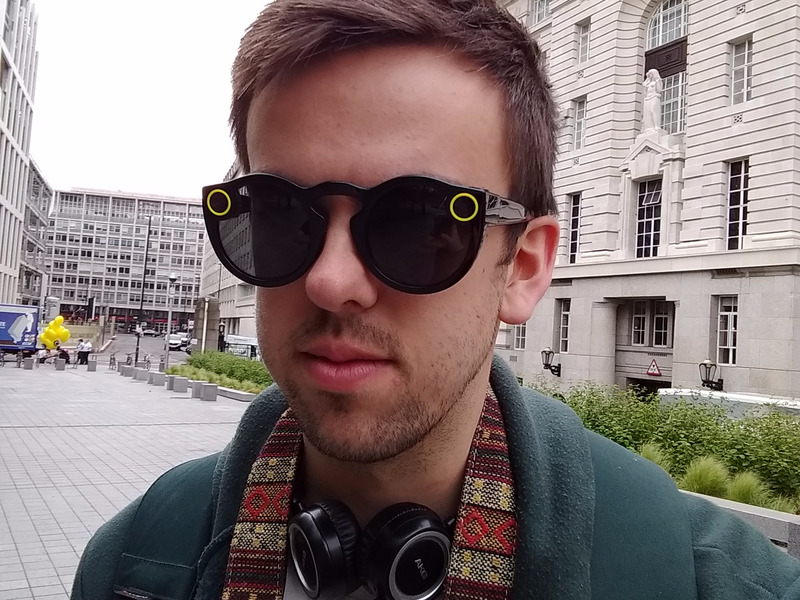 Rob Price/BIPeople may be buying Spectacles, but Snap’s stock is struggling. Good morning! Here’s the technology news you need to know this Wednesday. 1. Uber’s business is still growing despite months of bad news, scandals and turmoil. The company said its gross bookings for rides were up 10% from the previous quarter. 2. Analysts say that the “supercycle” that’s supposed to power iPhone 8 sales could just be a “cycle.” A note published by Deutsche Bank says that expectations for iPhone 8 sales are too high. 3. Struggling biotech company Theranos is considering renting out its entire headquarters. The company laid off 41% of its staff earlier this year. 4. A new, leaked component from China backs rumours that the iPhone 8 will not have a fingerprint reader. The rear panel suggests that there’s no Touch ID on the back, either. 5. New renders show what Google’s upcoming Pixel 2 smartphone could look like. The renders are based on rumours about what’s going to be in the device. 6. Snap stock spiralled after Morgan Stanley slashed its price target. Stock fell to $US16.26 (£12.68), below the company’s $US17 (£13.25) IPO price. 7. Dell’s latest laptop is the world’s first that can charge wirelessly. You need a special charging mat, though. 8. Microsoft wants to use the TV airwaves to bring broadband to millions of rural Americans. It’s starting off by looking at a five-year scheme to help 2 million people. 9. Uber and Deliveroo might have to radically alter the way they pay workers in the UK following a government report. The Matthew Taylor report looked at how people are treated in the gig economy. 10. The Windows Phone operating system is officially dead. Microsoft killed off the latest software yesterday.